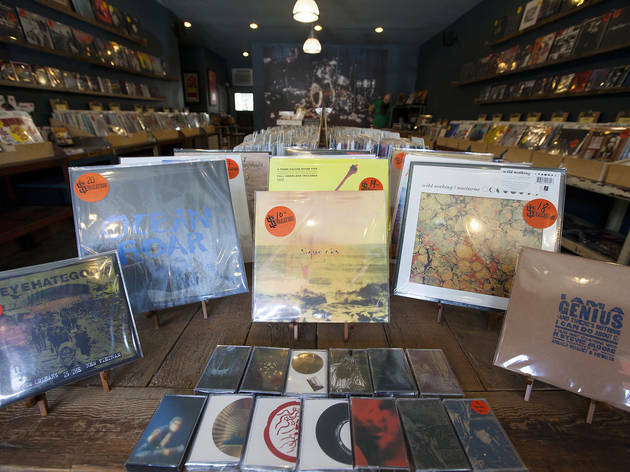 Alternate takes, limited represses and colored 7-inch records: Record Store Day is the largest annual celebration of independent brick-and-mortar music shops in the country. 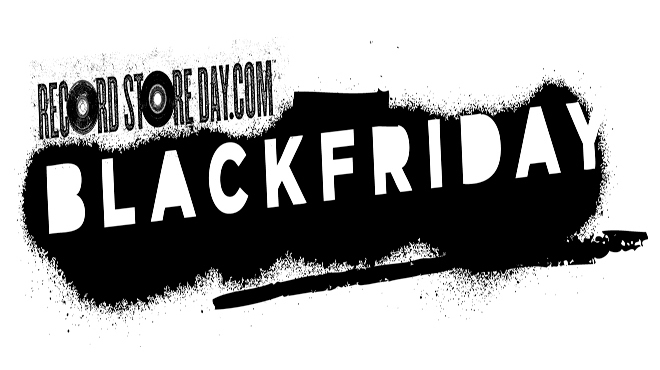 On one special Saturday each April (and some Black Fridays, post-Thanksgiving feast), analog music junkies get their fix of rare vinyl, special re-releases and compilation albums, almost all made exclusively for Record Store Day. 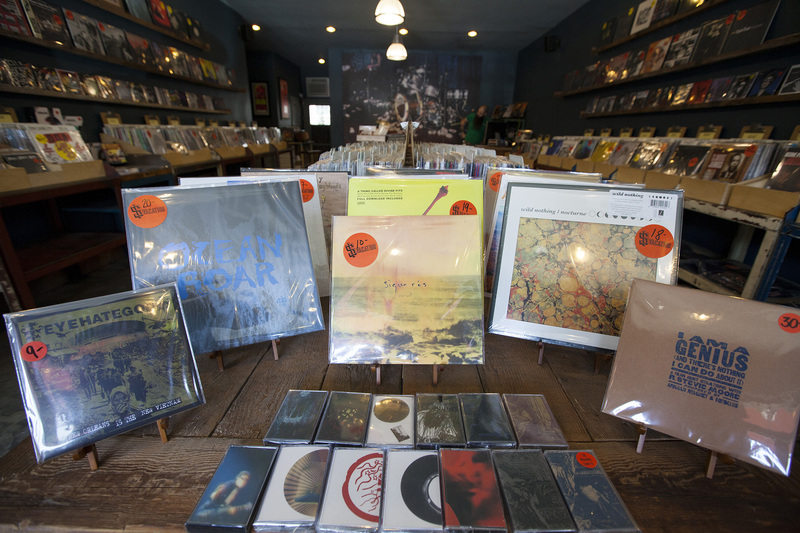 This national event, created to support local shops (and recording artists, of course), has some of the best record stores across the city—and country—opening their doors early to lines of music geeks eager to get their hands on previously unreleased recordings, picture discs and box sets by artists new and old. 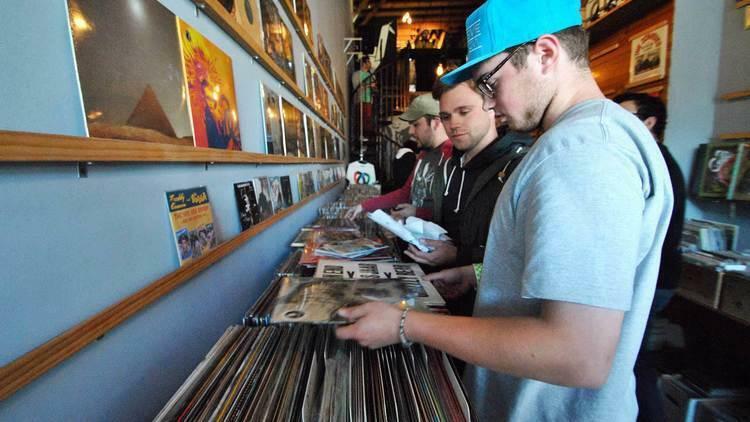 In addition to tons of great records, there are also parties and live music to round out the day. 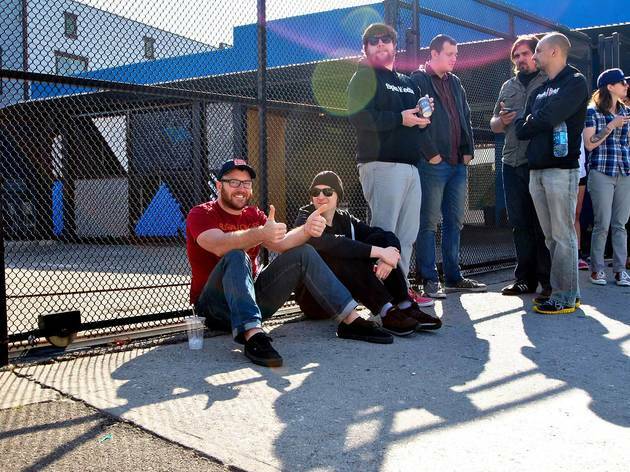 Tip: If there's a rare record you've gotta have, we recommend lining up as early as 5am to make sure it doesn't get snatched up. 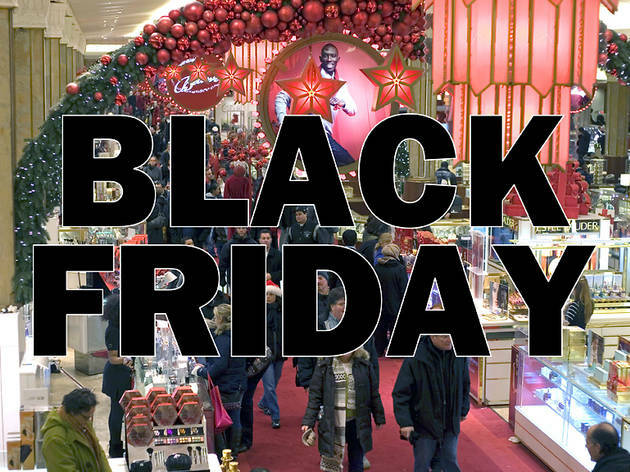 The lines get longer and earlier every year. 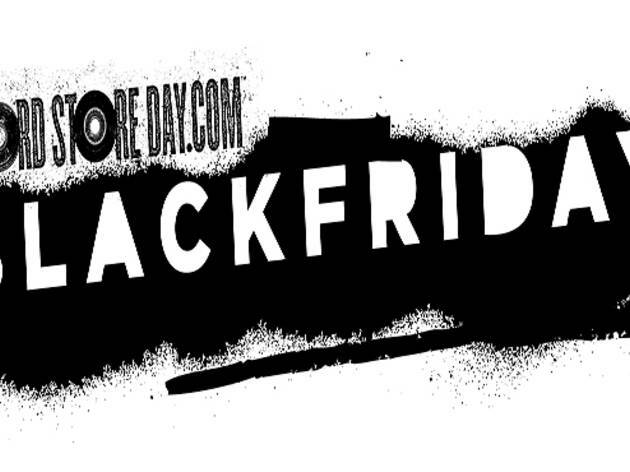 When is Record Store Day 2017? Record Store Day 2017 will take place on Saturday, April 22, 2017. 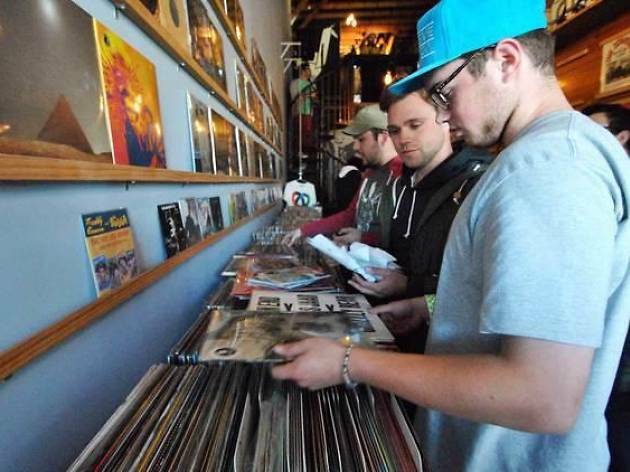 Record Day Store takes place lots of places! 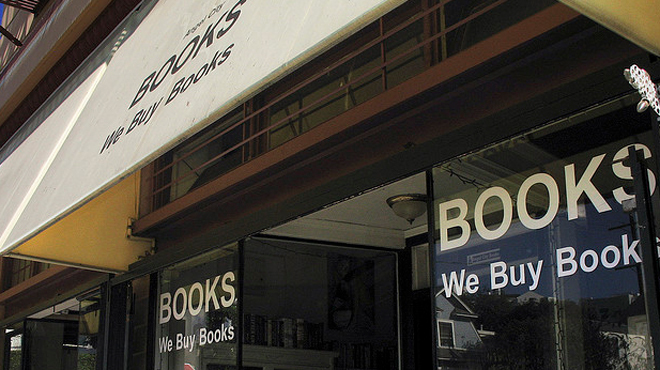 See the list of some of our favorites below, as well as the complete list here. 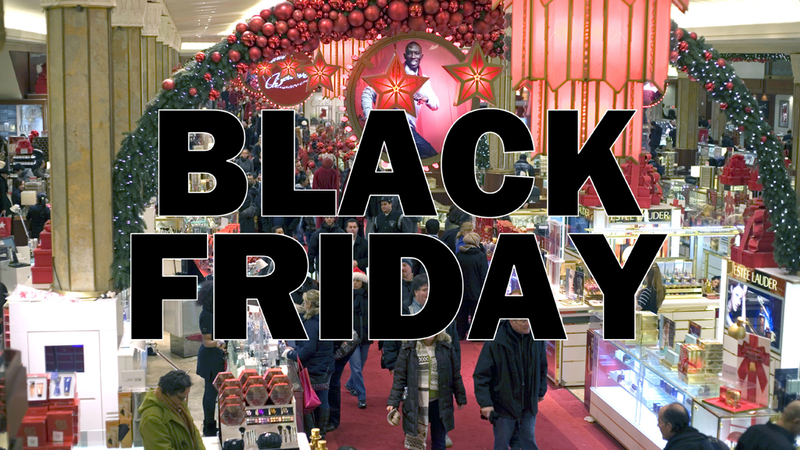 The actual record-buying event is free, though the records are not. 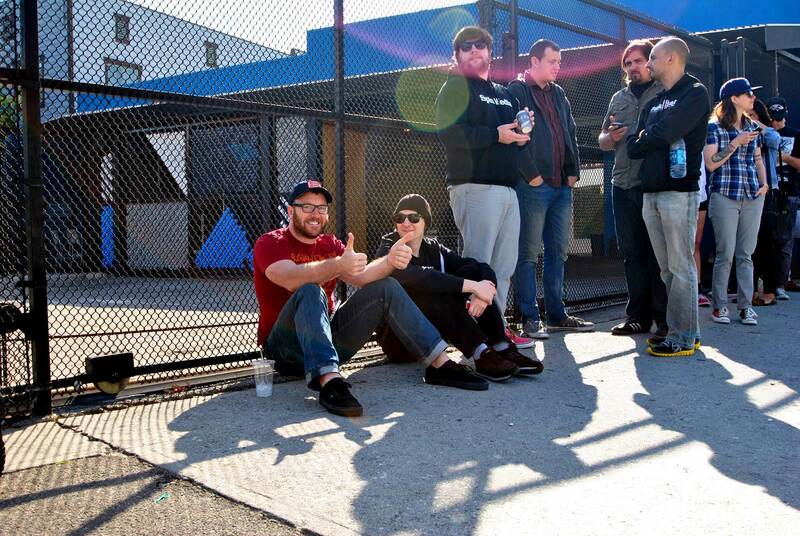 Most live music and signing events are also free, but be sure to check the RSD website as well as the venue website to be sure. 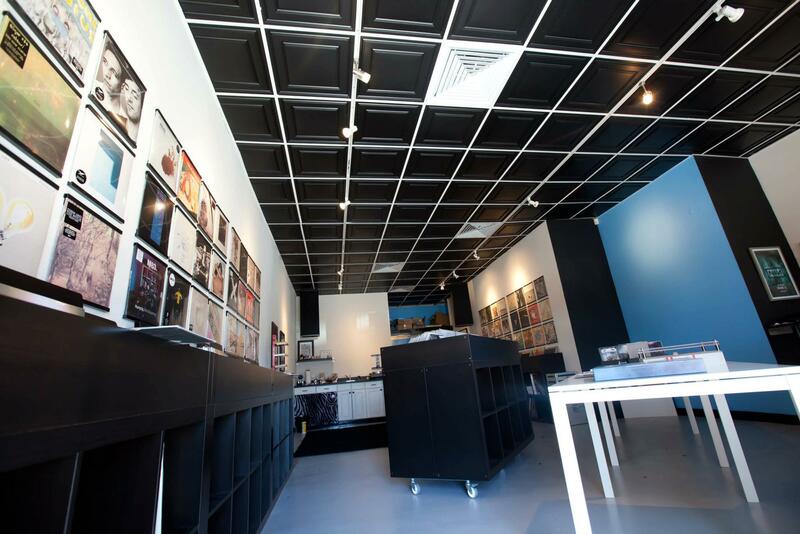 Vacation Vinyl offers the usual selection of records, plus an extensive array of cassette tapes. Vacation specializes in punk, metal and experimental music, but don’t worry, they’ll also have that Hall & Oates album you’ve been searching for. 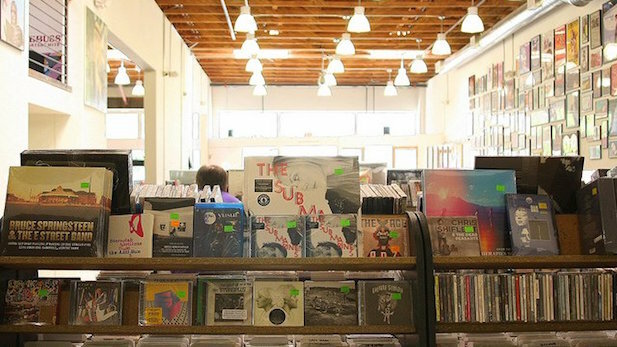 While the longstanding likes of Rhino in Westwood and House of Records in Venice have fallen by the wayside, the L.A. branch of SF's Amoeba has gone from strength to strength; indeed, this is the largest independent record store in the U.S. 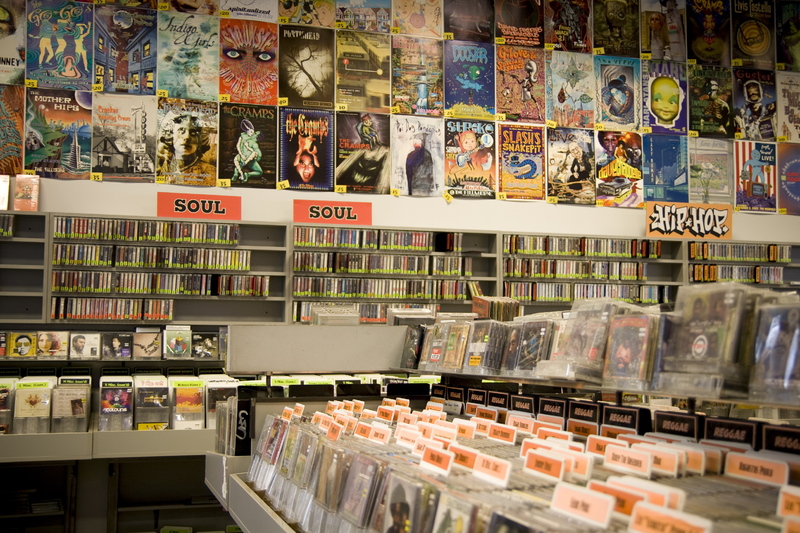 The variety of stock (CDs and DVDs, new and used) is awesome, the prices are fair and the staff know their onions. 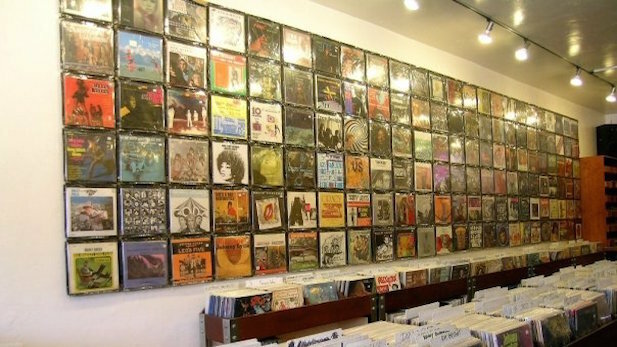 Permanent Records houses a wide variety of pop, post-punk, rock 'n' roll and hip-hop LPs from scores of older and newer artists. Find a plethora of limited editions of obscure releases and discover a new favorite or rediscover old classics in the small but carefully curated collection. 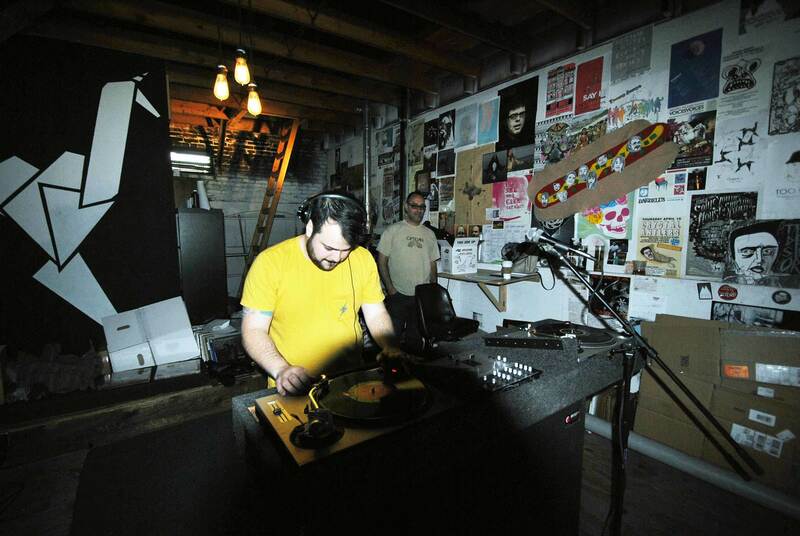 The Chicago-based record store/label is also engaged in the community, putting on shows with touring and local bands most Saturdays at 8pm. 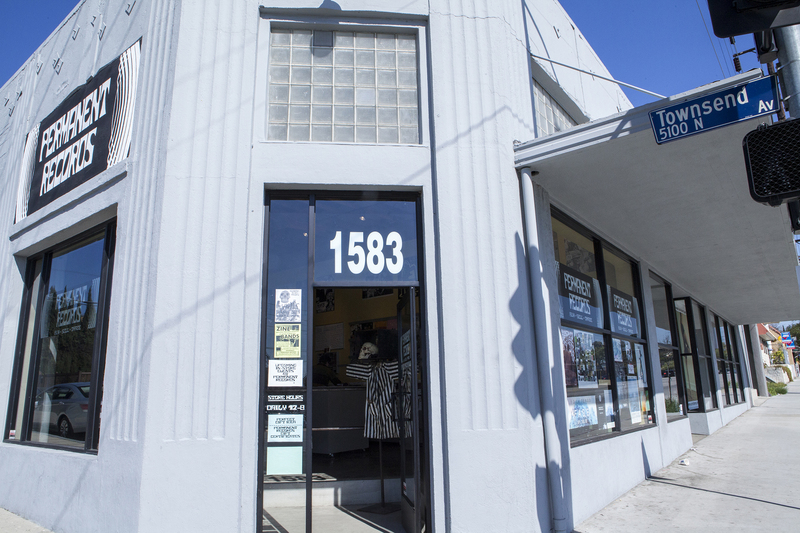 This one-of-a-kind shop specializes in new and used vinyl, cassettes, books, foreign film, clothing, art and posters. Check its Facebook page for an updated schedule of live music and visual artist pop-ups. 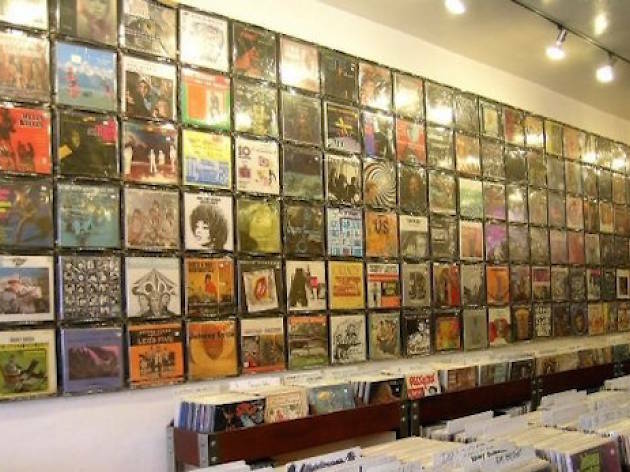 The shop also doubles as the U.S. headquarters for Finders Keepers Records and the B-Music collective, a UK outfit that focuses on psychedelic records. 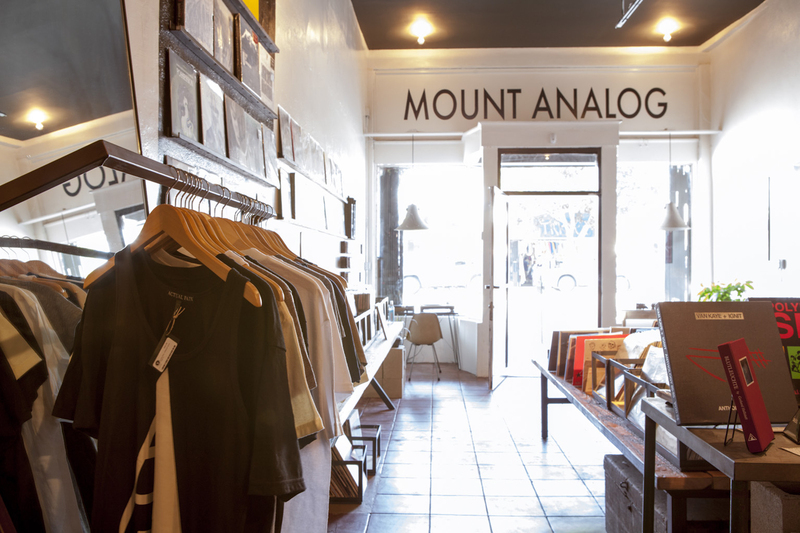 This cozy record shop boasts not only new and used vinyl, CDs and DVDs, but also a great selection of refurbished vintage hi-fi equipment. There's a comfy red leather couch where you can sit and talk shop with other music lovers, and a stage in the back for in-house (often free) shows by local bands. 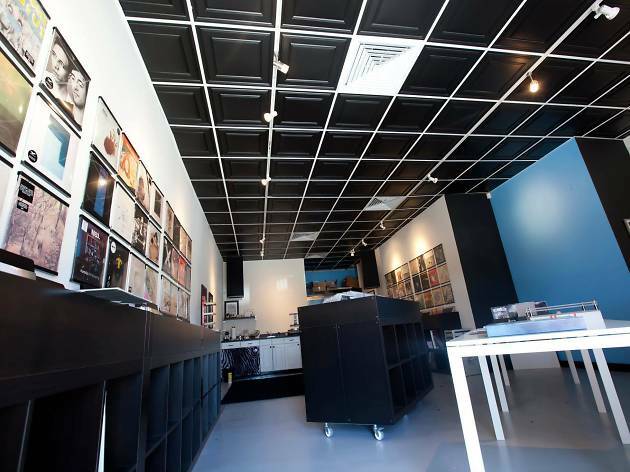 It's a clean and welcoming spot with good acoustics, a knowledgeable staff and an extensive music selection. 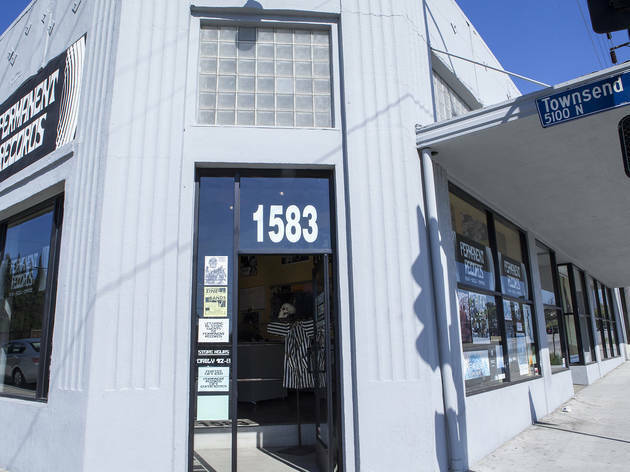 While all your Hollywood pals are looking for parking and dodging snobs to spend an hour at Amoeba, swing leisurely up to this laidback Burbank record shop. Offering a robust selection of vinyl for as low as 50 cents—from Linda Ronstadt to rare jazz albums—the place leaves collectors feeling like, well, a music nerd in a record store. DVDs, VHS tapes and cassettes can also be found at fair prices, and the lively staff is more than happy to take a look and any old goodies you might be interested in selling. 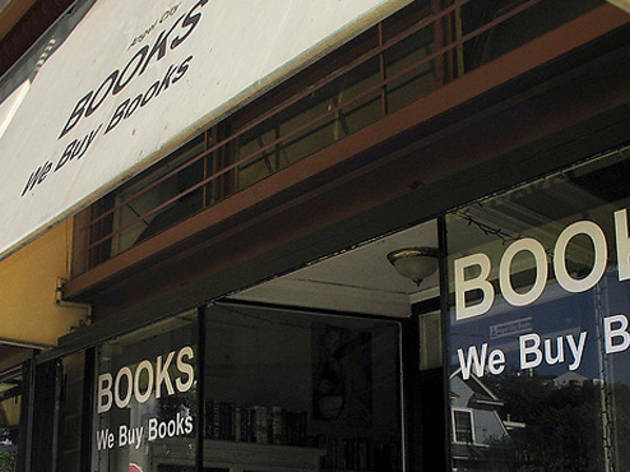 This new and used bookstore just off the beach has the funky feel of a vintage shop, in part due to its best kept secret—the vast new and used vinyl selection, plus vintage record players, speakers and amps. 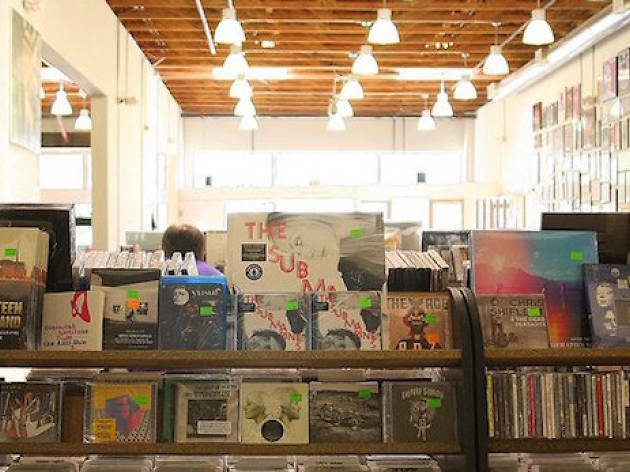 Listen to records for sale as you peruse the aisles—Angel City offers books in every genre, and even has specialized book catalogs to help you find what you're looking for. There's also a gallery inside the store that features contemporary fine art from local beachside artists. 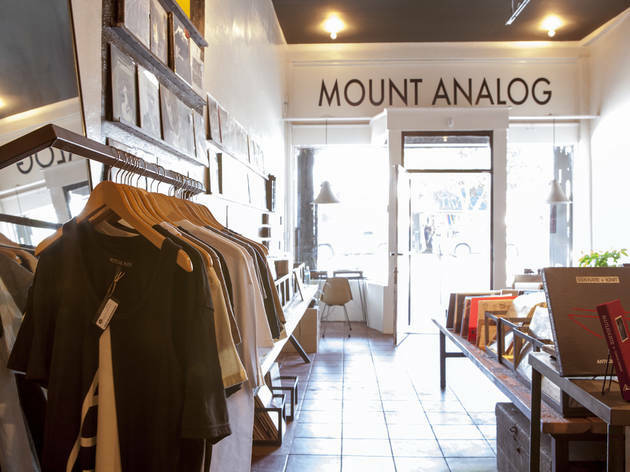 This off-the-beaten-path store is bigger than it looks from the outside; the premises are unexpectedly roomy, and every shelf is chockablock with CDs and vinyl, both new and secondhand. 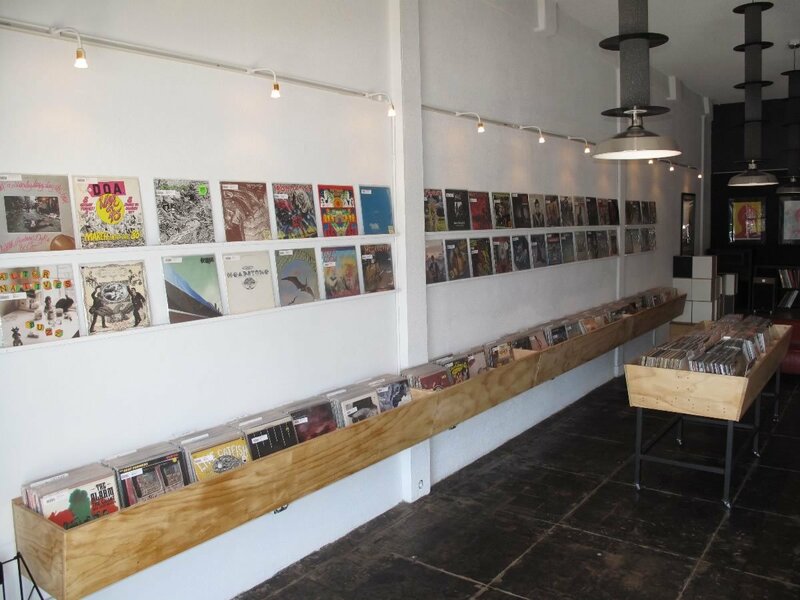 Under the shop's exposed beam ceilings, find an extensive library of top 40 crowd-pleasers and timeless classics, amid rarer, more underground gems. Don't forget to glance at Fingerprints' schedule of live performances as well, which happen many times a week and feature both up-and-coming acts and big names. 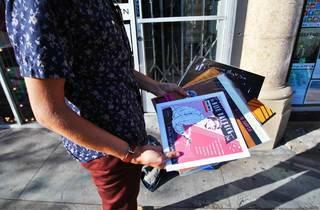 Physical media is far from dead on Sawtelle, where a movie theater, bookstore, video shop and record store all share a single block. 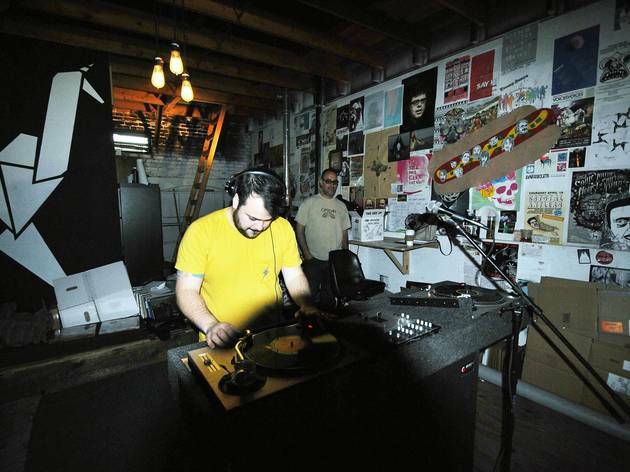 Touch Vinyl is the musical component of that equation; the late-night shop stays stocked with new releases and regularly hosts in-store performances. The shop also releases cassettes on its Touch Tapes label. 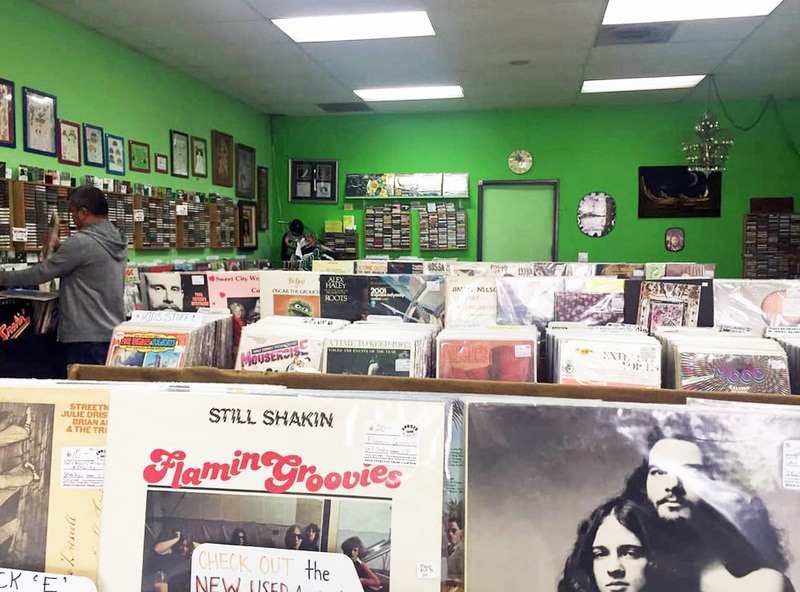 Like the best pre-digital age shops, this Sherman Oaks record store doesn't tie itself to any single format. 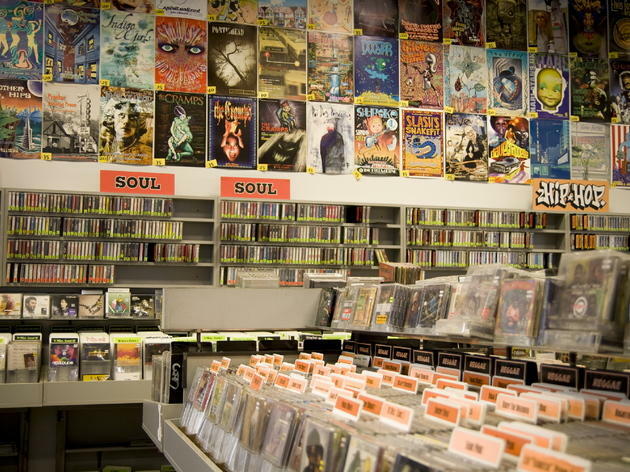 Sure, about half of the store is dedicated to vinyl, but you'll also find movies, zines, a 99-cent room and a selection of CDs that ranges from new releases to old school KROQ compilations. 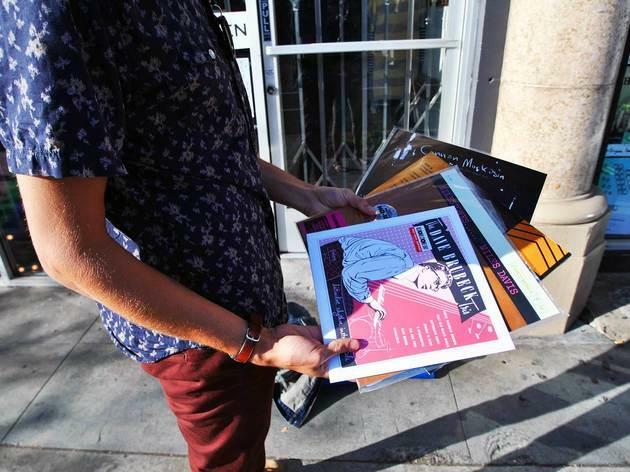 All of the free concerts for Record Store Day in L.A.